I hope your summer is off to a relaxing start. Do you like new adult romantic suspense? Maybe a twist or two you weren’t expecting? 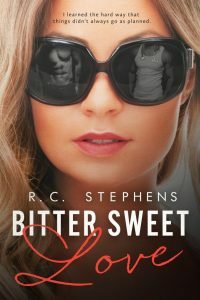 Well, then you will love Bitter Sweet Love and it is now FREE on Amazon. She finds herself sucked in by his own intriguing past. But everything changes when Dylan Priestley, the gorgeous boy who broke her heart and shattered her faith in friendship and love, suddenly shows up in her life again while back home on a visit. 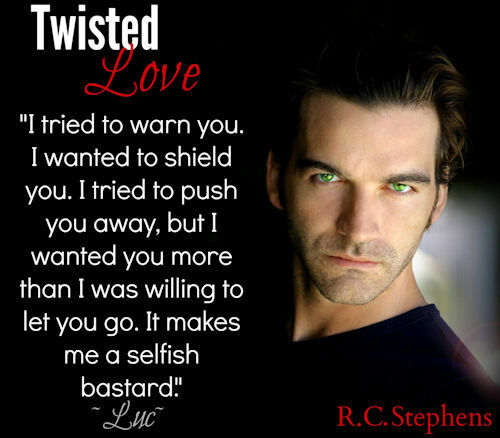 Dylan doesn’t hide his feelings for Lexi, but she can’t forgive or forget being betrayed by the one person she ever truly loved. Despite the pain Dylan’s caused her, Lexi is once again drawn to the blue-eyed boy-next-door. Will Lexi choose the man who seems perfect but hides a dark side or the boy who smashed her heart into pieces so many years ago?